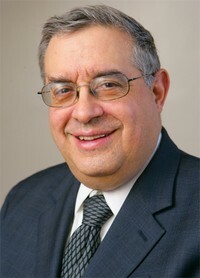 Upon the recommendation of Dr. Selma Botman, provost and vice president for academic affairs, and Dr. Karen Bacon, The Mordecai D. and Dr. Monique C. Katz Dean of the Undergraduate Faculty of Arts and Sciences, President Richard M. Joel has named David Shatz the Ronald P. Stanton University Professor in Philosophy, Ethics, and Religious Thought, effective July 1. Shatz is currently university professor of philosophy, ethics and religious thought at Yeshiva University and co-chair of the philosophy department. In addition, he served for many years as chair of the executive committee of the Humanities Division. He will be succeeding Dr. Adam Zachary Newton, who had held the Ronald P. Stanton Chair of Literature and the Humanities. The Stanton Chair is named after Ronald P. Stanton, who in 2006 gave $100 million to Yeshiva University to establish the Ronald P. Stanton Legacy, from which funds are used to enhance undergraduate and Jewish education. At the time, the Stanton gift was the largest single gift ever given in North America to support Jewish education and Jewish life. Shatz has built a lifelong connection to YU. He graduated from YU High School for Boys in 1965 and from Yeshiva College in 1969 (where he was valedictorian). 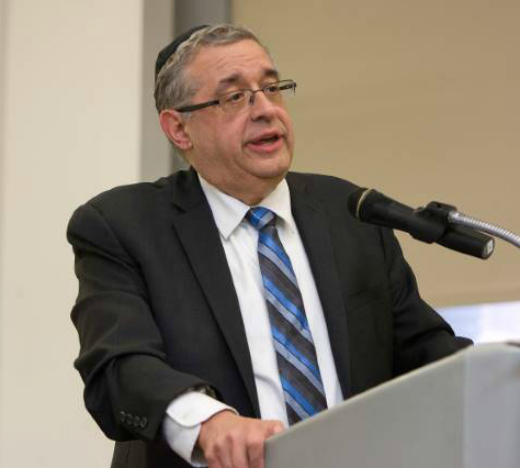 He continued his education at Rabbi Isaac Elchanan Theological Seminary and Bernard Revel Graduate School of Jewish Studies, graduating from both in 1973, and obtained his PhD in general philosophy with distinction from Columbia University in 1977.